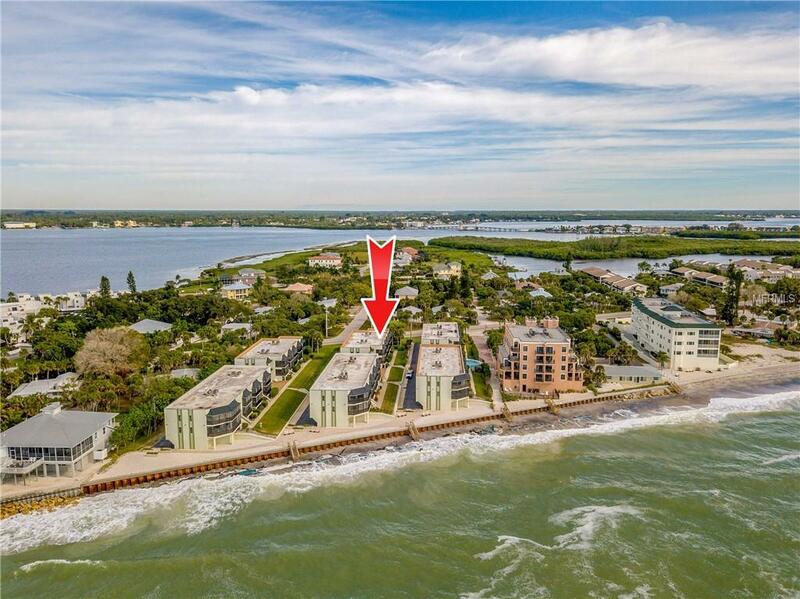 IT IS DIFFICULT TO FIND A CONDO THIS NICE AND THIS UPDATED ON THE GULF SIDE OF THE ROAD ON MANASOTA KEY FOR THIS PRICE. THE KITCHEN HAS BEEN UPDATED WITHIN THE PAST TWO YEARS WITH STAINLESS APPLIANCES, CABINETS WITH GRANITE COUNTER TOPS, NEW BACK SPLASH AND NEW CEILING. 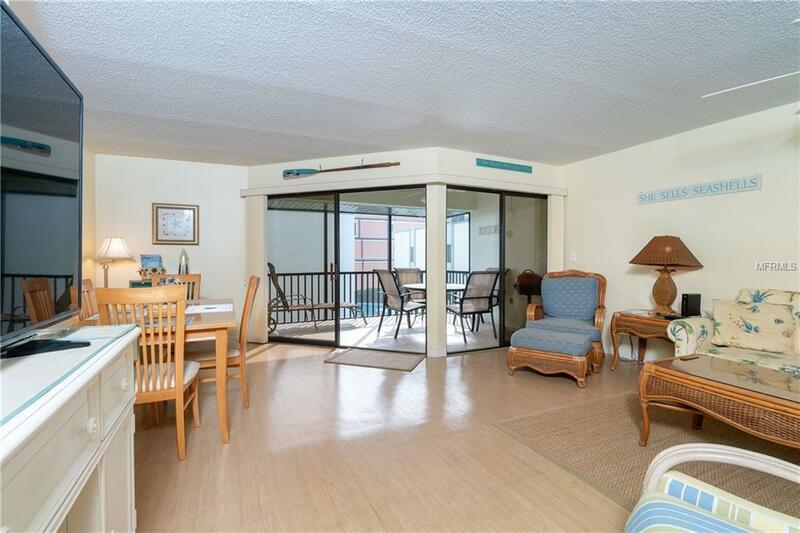 THIS IS A VERY LOVELY ONE BEDROOM, ONE BATH TOP FLOOR UNIT IN A VERY POPULAR 48 UNIT COMPLEX. NEW CONCRETE SEAWALL WAS ADDED WITHIN THE PAST TWO YEARS AS WELL AS A GENEROUS AREA OF PAVERS JUST BEHIND THE NEW SEAWALL WHERE YOU CAN SIT AND ENJOY THE MOST INCREDIBLE SUNSETS. EACH OWNER HAS RESERVED UNDER BUILDING PARKING AND GUEST PARKING PLUS YOUR OWN PRIVATE STORE ROOM OFF THE PARKING AREA. 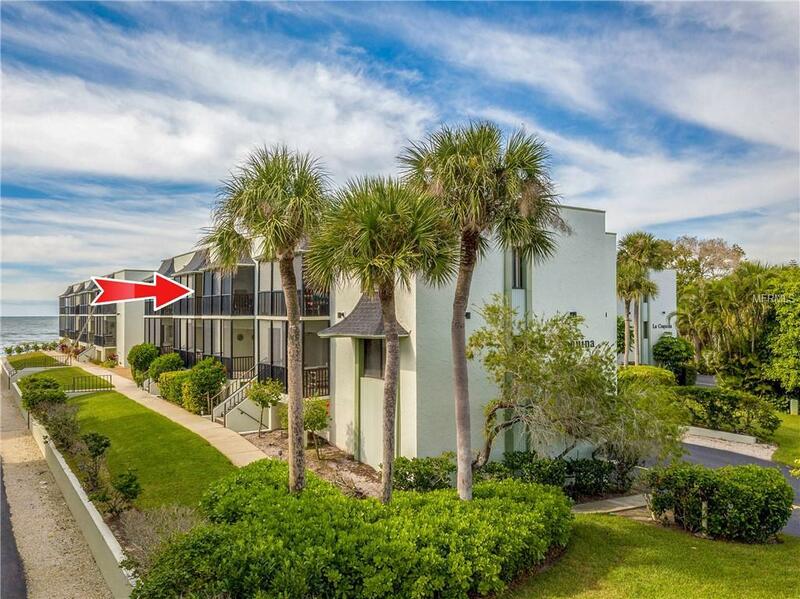 IT IS LESS THAN A ONE MINUTE WALK FROM YOUR FRONT DOOR TO THE BEACH. 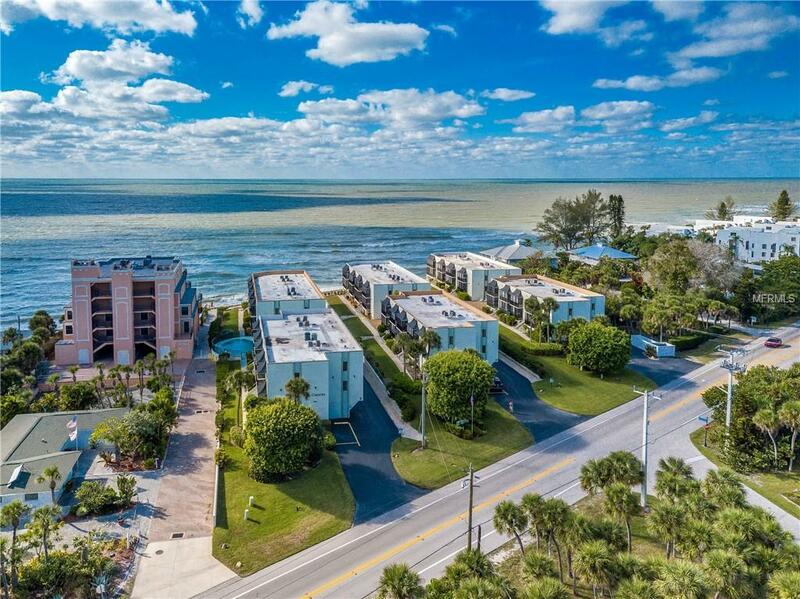 IT IS ALSO LESS THAN A MILE TO SEVERAL GOOD RESTAURANTS, LIVE ENTERTAINMENT, A CONVENIENCE STORE, BEACH SHOPPING, WATERCRAFT RENTALS AND MORE. OWNER IS NOT SURE WHAT THE MATERIAL FOR THE GREAT ROOM AND MASTER BEDROOM FLOORING IS. THINK IT MAY BE VINYL AND LOOKS LIKE LAMINATE. ALL MEASUREMENTS ARE APPROXIMATE. Additional Water Information The Condominium Complex Is Gulf Front But Bldg D And Unit 207 Is Not Gulf Front. Pet Restrictions Pets Must Be On A Leash When Outside Your Unit. Must Pick Up After Pets.